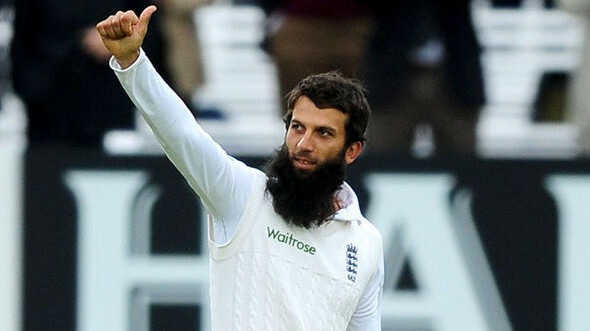 It is understood that one of Sri Lanka's best players won't be part of their squad for the ODI series against England. 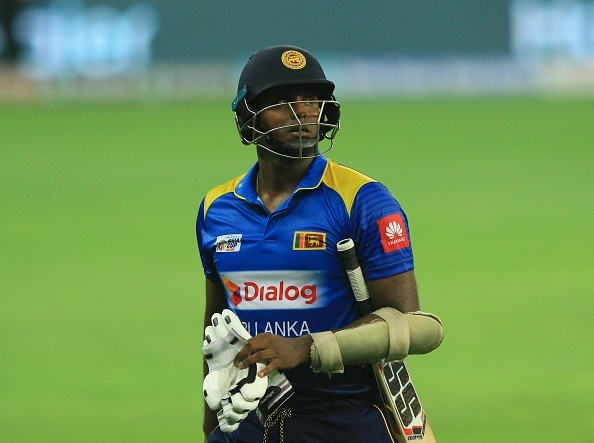 Already sacked as a captain of the national side, Angelo Mathews has further received a major blow as Sri Lanka Cricket(SLC) has dropped him from the ODIs and T20Is squad altogether. 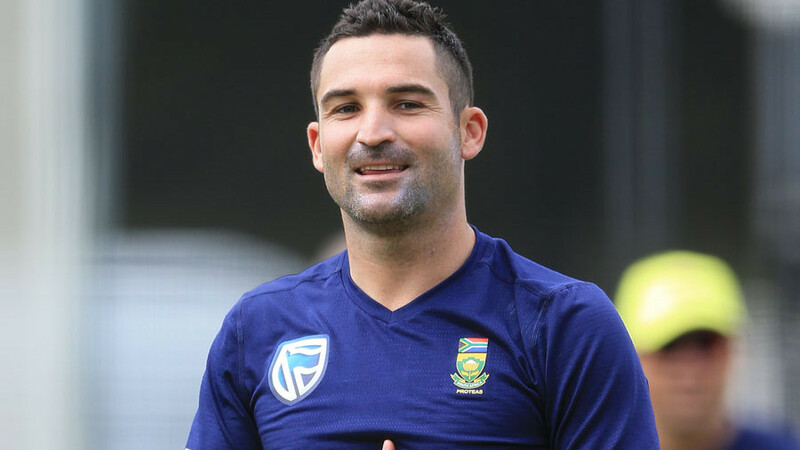 The board has made the decision regarding his fitness issues, for which Mathews has subsequently demanded a passing test before the upcoming series at home against England. Earlier, Mathews was removed from his position following Sri Lanka's disastrous campaign in the ongoing Asia Cup, where they lost both their group encounters quite one-sidedly to Bangladesh and Afghanistan and got knocked out from the competition without reaching the second round. Reacting on the move to sack him from the captain's position by the board, Angelo Mathews had said that the board made him a "scapegoat" in the aftermath of their own longtime ill-doings. In his response with a letter to the board, Mathews wrote, “I have been made the scapegoat in this entire saga of Sri Lanka’s dismal performance against Bangladesh and Afghanistan in the Asia Cup,” and added, "I'm willing to take part of the blame but at the same time, feel betrayed and let down if the blame is solely on me." 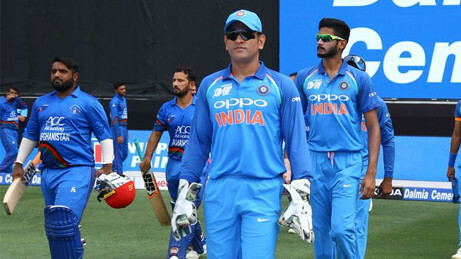 Although the squad for the series against England has not yet been released, but, according to ESPNcricinfo, it has been named and sent to the sports ministry for the minister's mandatory approval. It is learnt that Mathews isn't part of the list of players selected for the tough challenge. The five-match ODI series starts on October 10.